Since Garden Grove is between the glamour of Los Angeles and the laid-back beaches of Long Beach, it’s the ideal spot for visitors who want to enjoy the area. If you plan on making a trip to Southern California, and you want to relax in a bed and breakfast, check out some of these establishments around the area. There are three rooms available at Ruta’s Old Town Inn and they range between $120 and $140. Each room offers the comfort of a private bedroom and a large bathroom. Guests can also relax in the living room or sit out on the front porch and enjoy scenic Old Towne. Every morning, a continental breakfast is served in the kitchen, and guests always have access to refreshments. If guests are staying here on Memorial Day weekend, they can attend the annual Garden Grove Strawberry Festival. 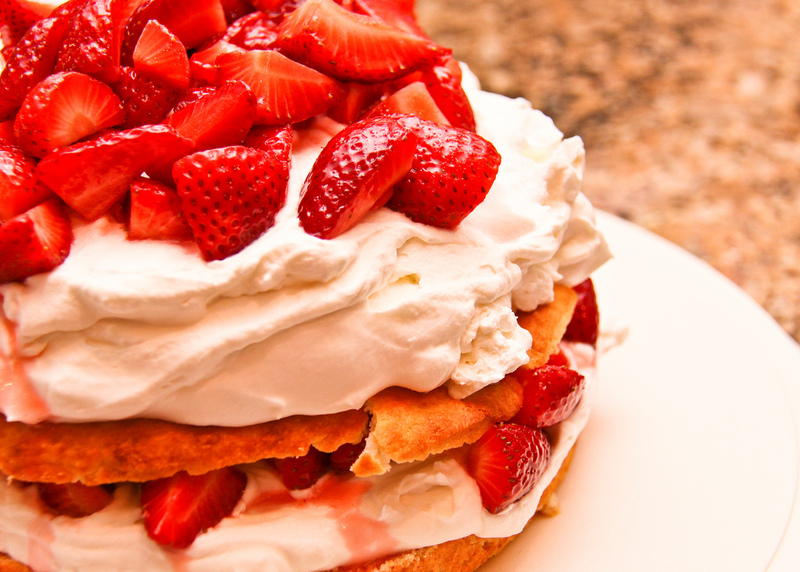 Every year, since 1958, the area celebrates its agricultural past with games, festivities, and cutting the world’s largest strawberry shortcake. The Garden Cottage Bed & Breakfast has four rooms and one private cottage available for guests. The private Garden Cottage has a full kitchen and separate living room. All four rooms have a private entrance and a beautiful view of the gardens. Guests staying in any of the rooms also have access to the common areas of the house including the kitchen, dining room, and spacious living room. Plus, each room includes amenities like air conditioning and a television. Rates range from $175 to $195 a night. The Garden Cottage’s location makes it ideal for exploring Los Angeles. Guests can walk to the La Brea Tar Pits or The Grove shopping center. The rooms at The French Estate have off-street parking and a private entrance for easy access. In addition, each room comes with a queen bed, television, microwave, and a refrigerator. In the morning, guests can enjoy a breakfast that includes tea, coffee, fruit juice, baked goods, yogurt with fresh fruit, scrambled eggs, or oatmeal. After that, they can travel over to Old Towne, the Orange Historic District. This is one of the largest historic districts in the state, and it has the oldest operating bank and soda fountain in the county. It costs $100 a night to stay at The French Estate, an excellent value that makes it one of the best bed and breakfasts in the Garden Grove. This 1913 Craftsman home has five rooms available for guests. All the rooms have a private bath. Amenities around the inn also include a library, hot tub, and guest parking. Rates range from $100 to $135. In the morning, guests can enjoy a complimentary continental breakfast at the inn. Then, they can walk three blocks to enjoy the day at the ocean. Also, because of the inn’s great locale, they have easy access to all the attractions in Los Angeles and Orange County. The next time you want to enjoy the comforts of home while vacationing in Southern California, look into these bed and breakfasts for a relaxing and enjoyable stay. Kristen McCalla is a writer and avid blogger who lives in Florida with her husband, cat, and dog. When she’s not traveling, you can find her hanging out on Google+.